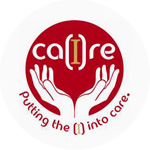 These organisations include mental health specific and offer one-to-one support and information for carers, family and friends. 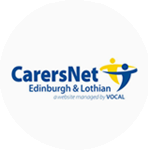 Run singing groups and cafes in Edinburgh and the Lothians for people with dementia and their carers. Pasda support families of adults with autism. 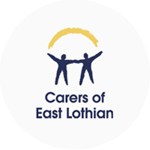 They provide information and support to parents, partners and siblings who are supporting an adult [over 16] on the autism spectrum in Edinburgh and the Lothians. 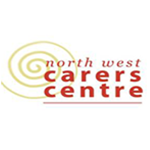 They hold a number of regular meetings for family carers and also run training workshops and courses. 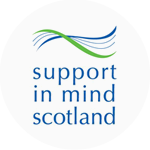 Supported by Bipolar Fellowship Scotland. Meets on the first Thursday of every month, 7pm to 9pm at Quaker Meeting House, 7 Victoria Terrace, Edinburgh. 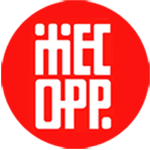 The programme for the coming year can be seen on the website. There is also a new 18-30 group for young adults with experience of bipolar, view the flyer here or email hello@lothianbipolargroup.co.uk for group information. 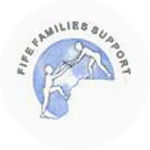 Family & Friends Support Group - Open to all carers of people with mental health difficulties. Meets on the third Thursday of each month from 2-4pm at Davidson Mains Parish Church Hall. 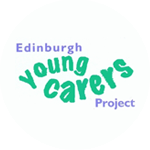 Offer young carer groups with organised activities, discussions, support and a chance to meet other young carers and have fun. As well as providing a safe space to talk about young carers issues it is also recognised that young carers need ‘time-out’ to just be a young person. Open to all mental health carers. Meets the first Tuesday of most months, 4.45 - 6.15 pm at The Stafford Centre, 103 Broughton Street, Edinburgh. Please phone to confirm time. 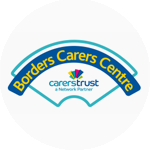 Offer a wide range of groups for carers. 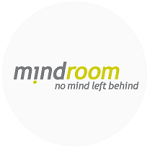 Their Mental Health Support Group meet the first Monday of every month from 6 to 8 pm. 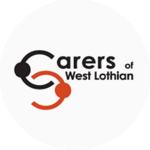 The group offers support for carers of individuals with a mental health condition. 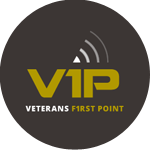 Each meeting covers different topics such as advocacy, recovery to changing relationships. Full details are available on their website. 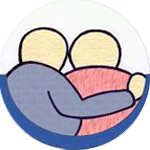 A support group for those who care for someone with dementia. Run by the Sea Grove Centre, it is held at NEDC, 13 Fleming Place, EH7 6GY. 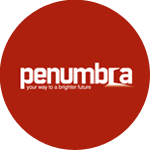 Penumbra works to promote mental health and wellbeing for all. Flexible and informal appointments can be made for parents, partners and carers who support someone who is self harming to come along to offload their concerns or seek information and guidance. Open to anyone affected by OCD, including sufferers, families and friend. 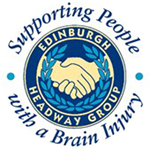 The group is run on the last Tuesday of each month from 7-9 pm at The Holyrood Suite, The Jury's Inn, Edinburgh EH1 1DH. 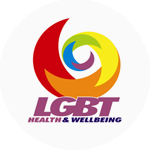 It's an opportunity to share experiences and offer and receive help in a non-judgemental setting. Anyone who would like to attend can just turn up on the night or contact the details below for more information.